I am 47 yrs old and have had 2 very scary asthma attacks in the last 3 days. After the first incident, it was determined by my doctor that my childhood asthma illness has come back. I don't ever remember my attacks to have been so severe. I don't mean to sound dramatic but I am still surprised I survived each. I can't explain it to anyone who's not experienced it, other than to imagine someone holding your head under water for what seems like 5 mins. I am on Singulair, Breo, and inhaling Albuteral every 3-4 hrs as well as using that as my eventual rescue. These 2 attacks have been brutally disturbing for my kids to witness ☹️ so just trying to prepare as best I can for the next. God forbid. Thanks for any help. If this type of attack occurs, what should be done? My daughter recently started having coughing fits that make it hard for her to breathe. I took her to the doctor, but she still does not give me the security if she suffers from asthma. I am afraid of acting incorrectly when coughing attacks occur and thus worsen her condition. Welcome to the EmpowHER community. That must have been frightening. Does your physician think you may need to make changes in your current medication regime? 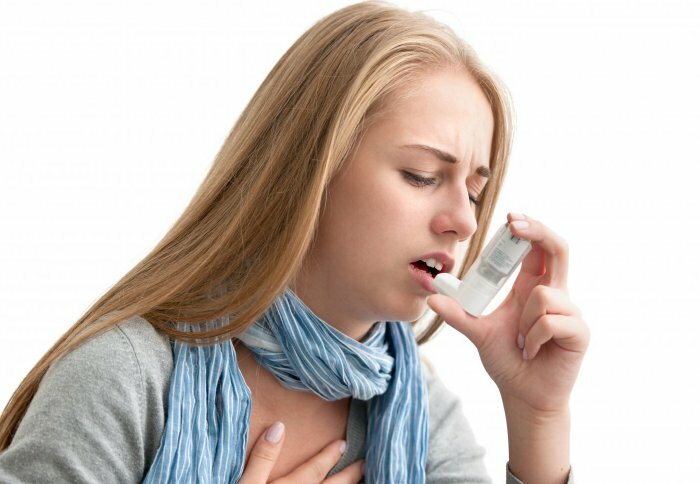 Are there triggers that set off such an intense asthma attack?